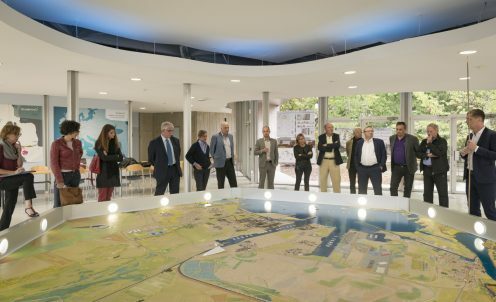 A delegation of about twenty Economic, social members of the council and Environmental Regional was received on PIICTO, on September 18th, 2017. 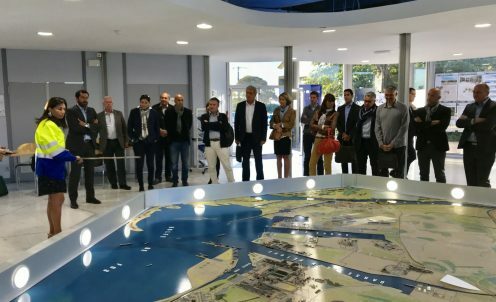 Entrepreneurs' delegation of the UPE 13 was welcomed on October 10th, 2017 on the platform PIICTO in Fos sur Mer. 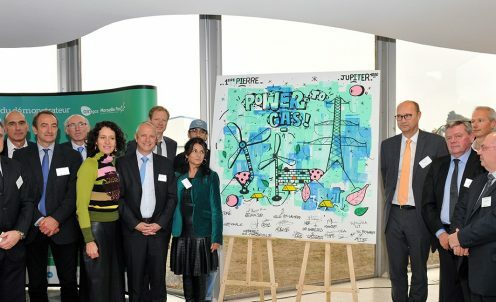 On 16 April 2018 in Marseille, the Aix-Marseille-Provence Metropolis, with a large team of partners (Provence-Alpes-Côte d'Azur Region, Port Authority of Marseille-Fos, Total, Kem One, LyondellBasell, PIICTO, Provence Promotion and CCI Marseille Provence) have launched a Call for Expressions of Interest entitled Provence Industry'Nov. 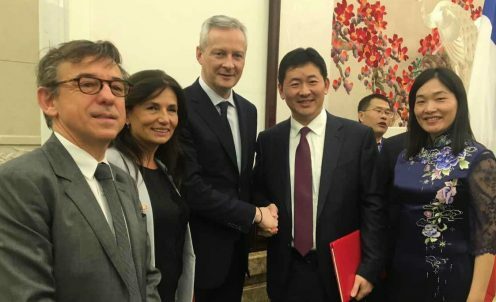 On January 9, 2018, in the presence of Jean-Yves Le Drian, French Minister of Foreign Affairs, Bruno Le Maire, French Minister of Economy and Finance, Zhong Shan, Chinese Minister of Commerce and Wang Chao, Chinese Vice Minister of Foreign Affairs, Groupe QUECHEN SILICON CHEMICAL CO. signed a letter of intent in Beijing, China, regarding its investment project in France on the PIICTO platform in Fos sur mer. 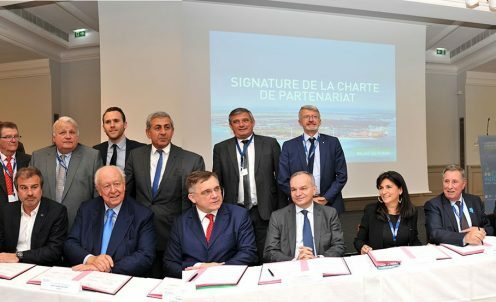 On 18 December 2017, the foundation stone was laid for the demonstrator Jupiter 1000 in the industrial port area of Fos-sur-Mer. 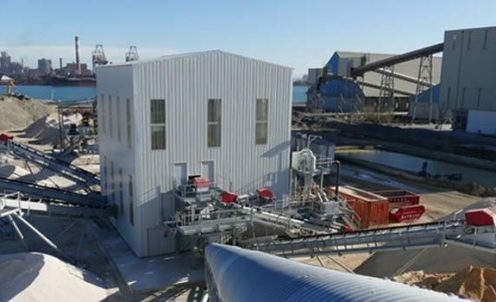 On 20 October 2017, Jean Lefebvre Méditerranée officially inaugurated its platform at Fos-sur-Mer, which is used by Calcaires Régionaux. All rights reserved © 2018. Web development by the drupal agency bluedrop.fr.